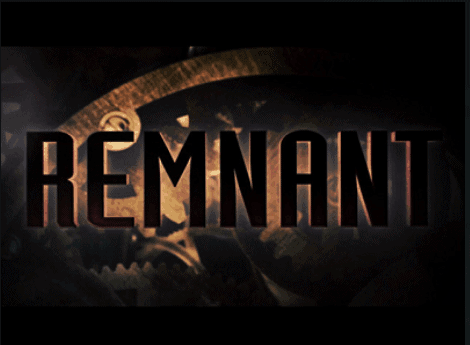 Remnant kodi addon is a new Kodi Addon from Team ZT Repository which is a great tknorris Salts fork. A great new additions for fans of Salts Addon. A Simply brilliant addon for your collection. Remnant Addon is now installed. The add-on can be accessed via VIDEOS > Add-Ons > Remnant from your home screen. Protect your privacy, it is recommended Kodi users should always connect to a VPN. I recommend IPVanish because it is fast. Secure and works grea with Kodi and streaming TV. I did this , and it fail every time . Anything else I can try ? ?